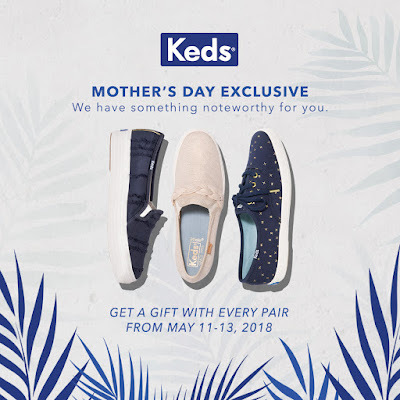 Manila Shopper: Mother's Day 2018 Exclusive from KEDS! Mother's Day 2018 Exclusive from KEDS! Make your Mom’s Day treat count with a FREE gift from global lifestyle brand, Keds! This Mother’s Day weekend, be sure to drop by any Keds store or shop online at www.keds.com.ph and get your mommy a Keds pair to get a free Keds notepad or P500 worth of Keds voucher! 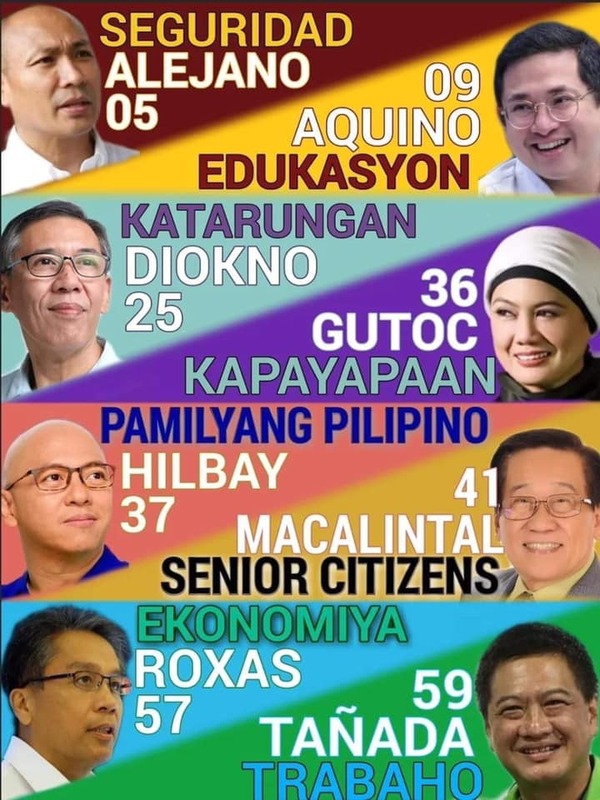 Promo runs from May 11-13, 2018. Not sure which one to get your mom or wife? Cop the stylish Keds Kickstart pair for her and your little girl! 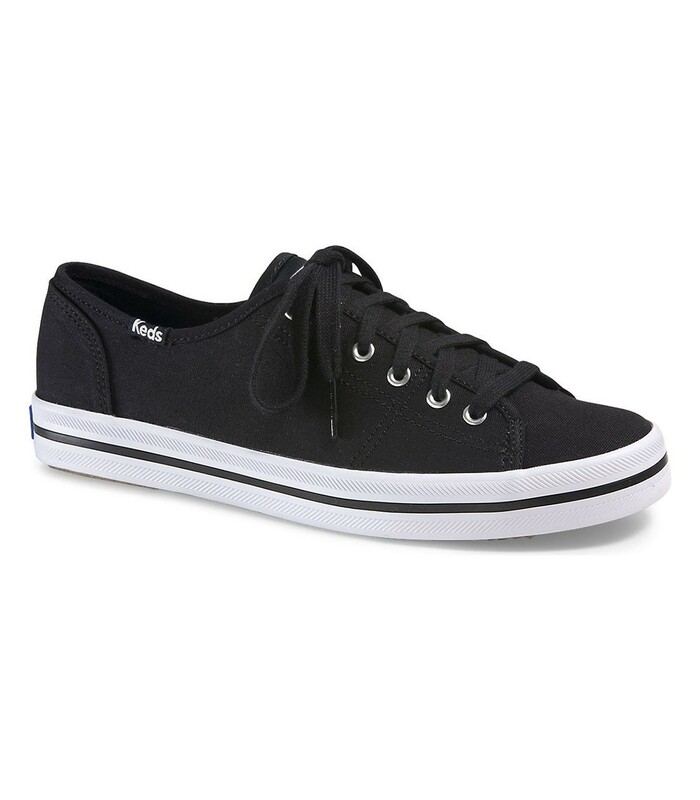 The women’s Kickstart features a chic silhouette that with canvas upper material made with 6-eyelet lace up. It has soft breathable lining and a cushioned insole for added comfort— making moms comfy enough to do more while looking extra edgy even well beyond Mother’s Day. Meanwhile, the kids’ Kickstart Charm is bright and whimsical pair, perfect for little girls who wants to go twinning with mommy. With a fashionable silhouette and charms etched with inspirational messages, this little pair is the statement shoe girls could wear to Mother’s Day brunch! Visit keds.com.ph and Keds stores located at Glorietta 3, U.P. 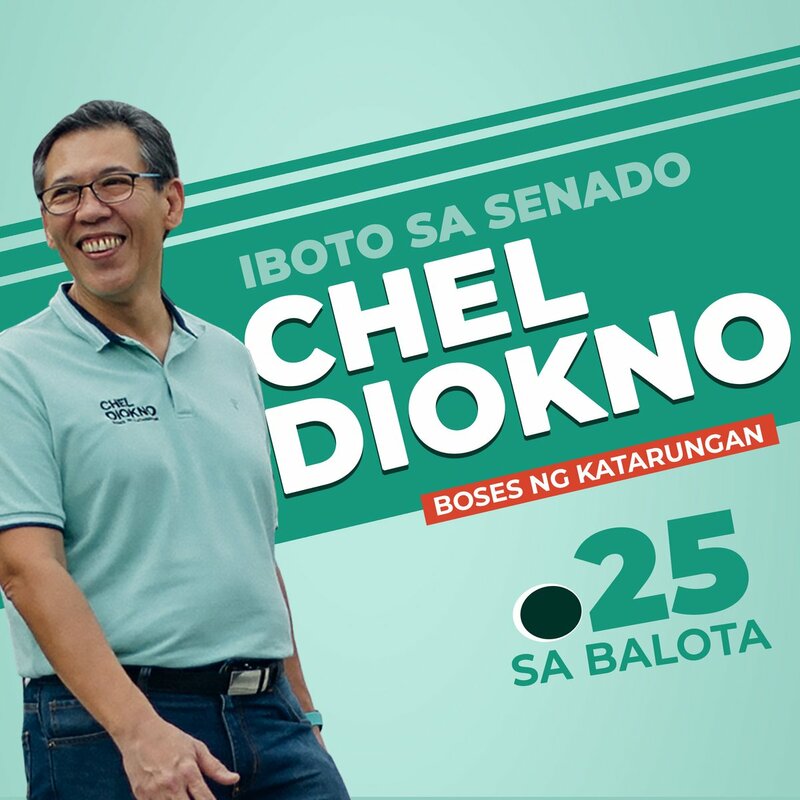 Town Center, SM North Edsa - The Block, SM Megamall, Robinsons Magnolia, Robinsons Manila, Festival Alabang, SM City Baguio, Robinsons Ilocos, Ayala Center Cebu, SM City Bacolod, SM City Iloilo, Gaisano Mall Davao, and Centrio Cagayan De Oro.